PCP is pleased to announce two new staff members to the team. Now that these positions are filled, we are fully staffed! Craig will oversee the programs to strengthen the capacity of medical and public health practice in Congo with the ultimate objective to raise the standard of health care. He will build and manage the Medical Ambassador’s program and train western medical and health practitioners to serve and partner with national initiatives. 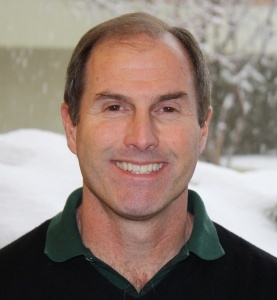 Craig was with World Concern for 13 years, and began as the Director of Community Development in Quito, Equador. He then became Somalia Country Director followed by Africa Director where he resided in Nairobi, Kenya. 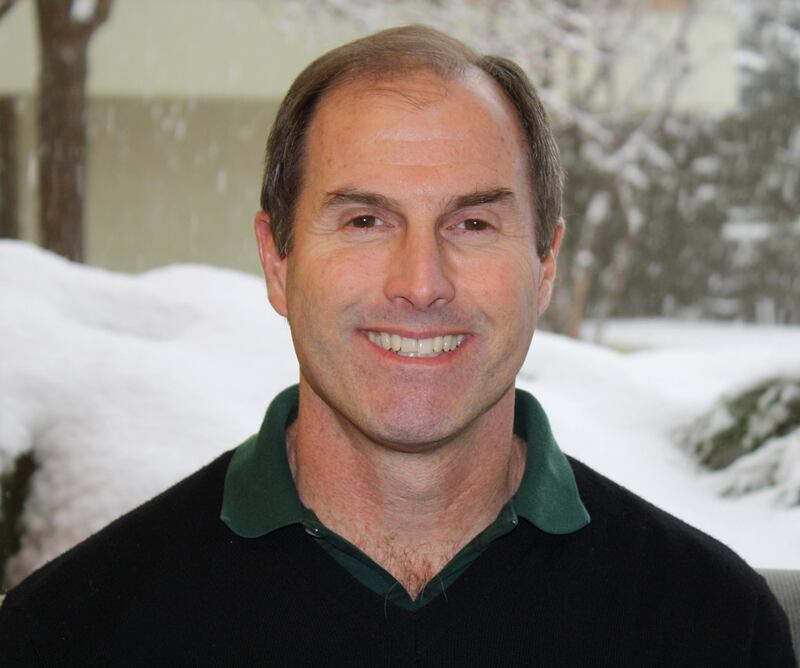 In Craig’s most recent position as International Teams’ Community Catalyst, he was responsible for strategies and methodologies for integrated community transformation. Craig has a Masters in Public Health from UCLA, and a BS in Biological and Physical Science, Phi Beta Kappa, from Colorado State University. Craig lives near Indianapolis, IN, and been married to his wife, Hope, for 38 years. He has three children and five grandchildren (two of which are identical twin granddaughters!). We welcome Craig to PCP! We are happy to introduce to you Jacques Lomande. Jacques has agreed to serve as PCP’s new Gemena-based Regional Manager. 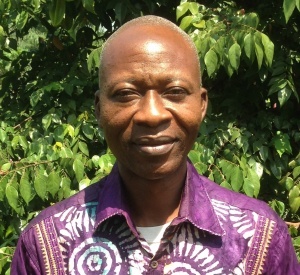 Jacques, a lay leader in the CEUM (the Covenant Church of Congo), will be working to facilitate connections between PCP and our project partners. He brings a remarkable depth of managerial experience both in the public and private sectors. He holds the Congolese equivalent of an MBA with an emphasis in development. Most recently, Jacques led World Vision’s human resources department. Prior to that, he was the Coordinator of Development for the CEUM, and has also worked as a work inspector for Equateur’s provincial government. Along the way, Jacques has served as a professor at both high school and university levels, teaching business, accounting, and French. Jacques’ professional competence is matched by his calm, affirming presence and a heart for his community, church, and family. His gentle confidence makes him easy to be around, even when situations become difficult. 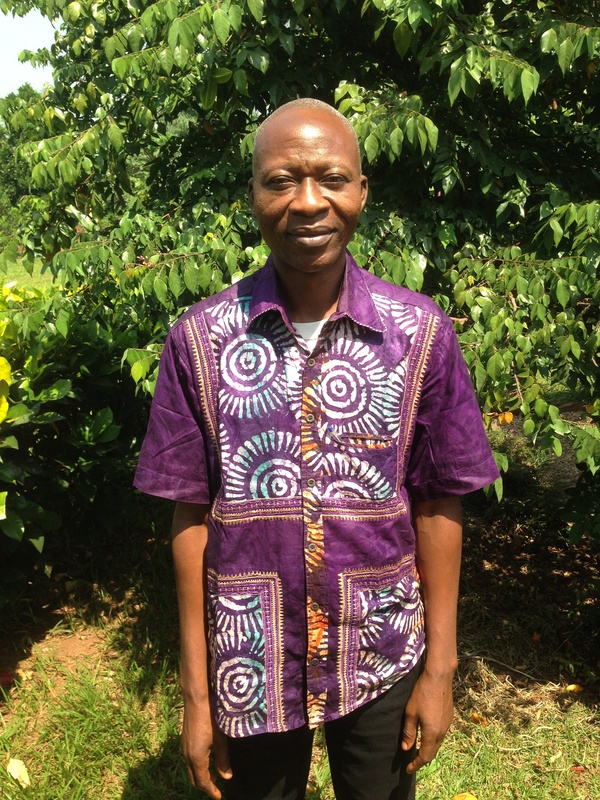 We are very grateful for Jacques and his willingness to serve with us. Welcome, Jacques! Posted in PCP Update, Personal Stories.